Our super cute toys make perfect gifts whatever the occasion may be: from birthday dolls to Christmas stockings, from Easter treats to well-earned rewards. 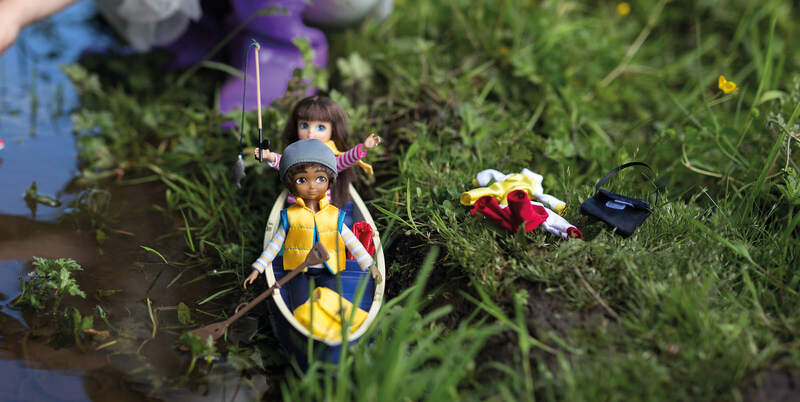 At just 7.5”, Lottie Dolls are perfectly portable making them super cute companions for the adventure of childhood. Will those childhood adventures include stargazing, fossil hunting, kite flying or all three? Snuggled up in cosy PJs, Lottie Dolls make wonderfully cute companions for the precious moments of bath, book and bed, too.